The soul still burns at one of the oldest anime-centric fan gatherings in the U.S. How were the costumes? Positively nightmarish. 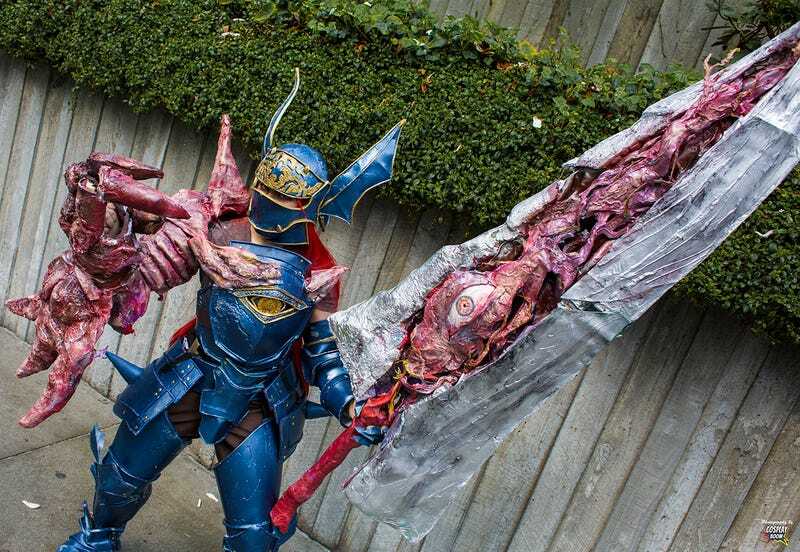 Video game, anime and comic-book dress-up projects were all on display at Sakura-Con 2015. In this photos taken by Cosplay Boom, you’ll see two of Marvel’s deadliest heroes battle Ultron, giant Pokemon and a big ol’ Groot.